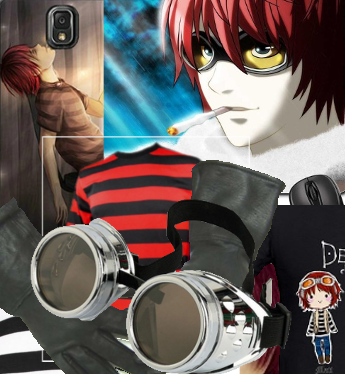 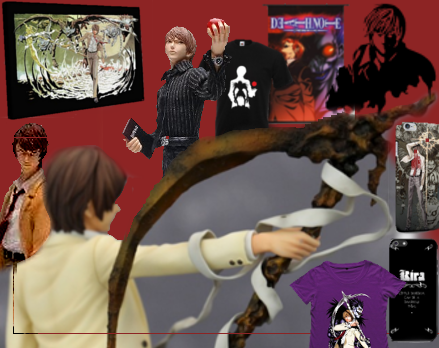 Looking for Death Note gift ideas or something to treat yourself? 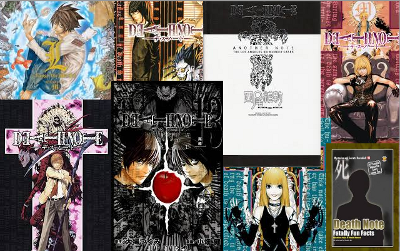 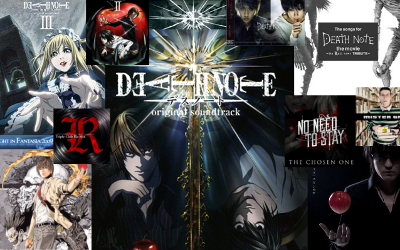 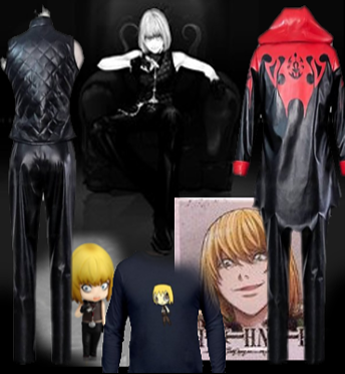 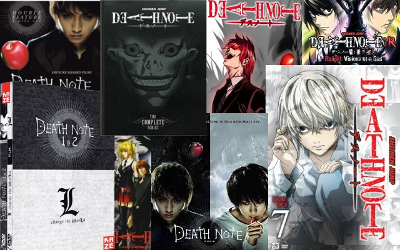 We've collected together a whole range of Death Note memorabilia, merchandise and other collectors' items here. 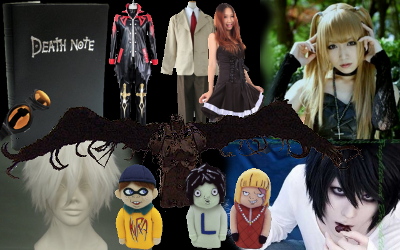 Just pick your category and go shopping!